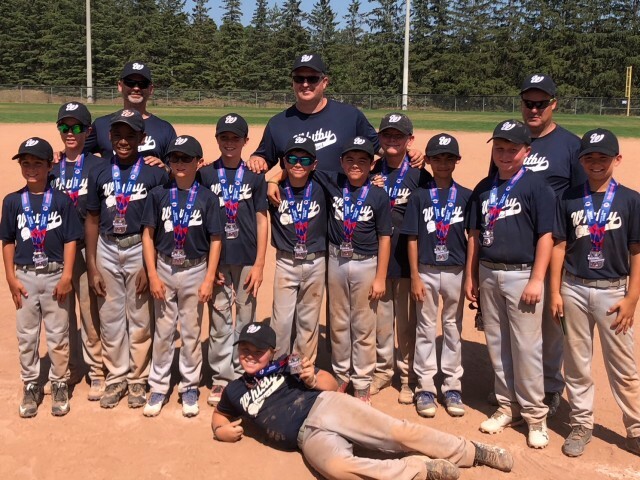 A terrific result for the Mosquito Select Blue team in the Barrie Tournament the July 13th weekend! First place in our pool going undefeated! Amazing win in the semis! Battled the heat coming up one run short in the final to bring home the 2nd place medal. Way to go Blue!